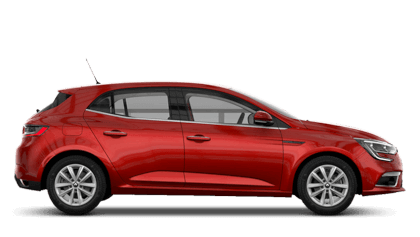 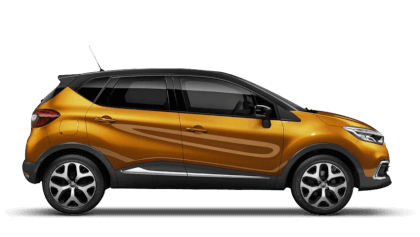 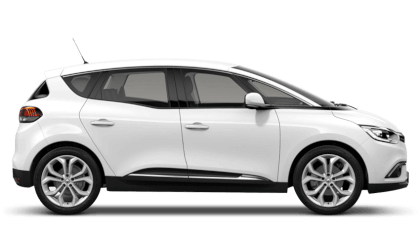 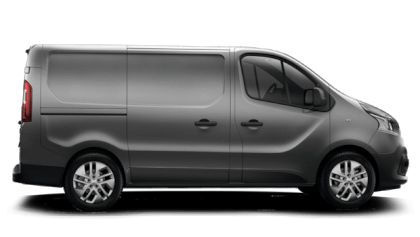 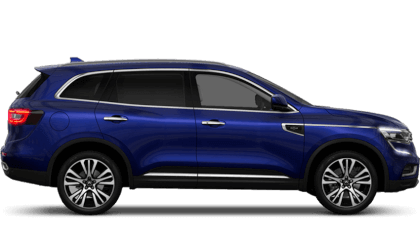 At Picador Renault we have a team of manufacturer trained Parts Executives who provide a quick, value for money Renault parts service to all our customers. 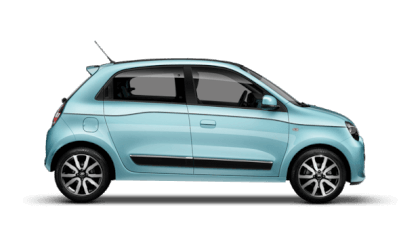 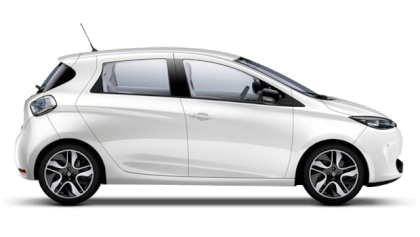 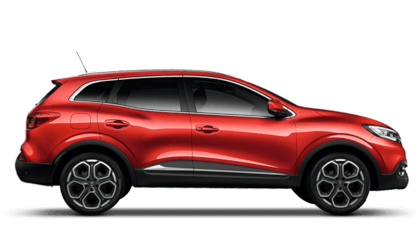 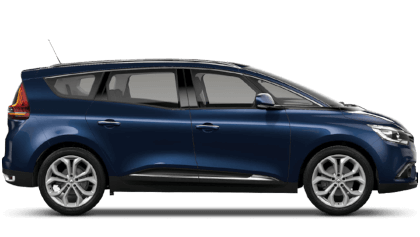 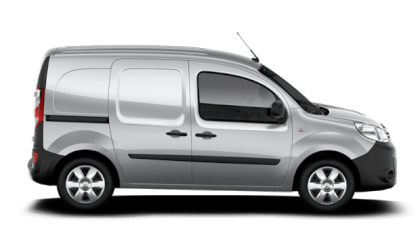 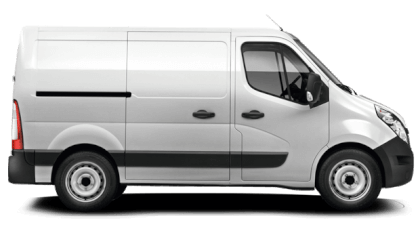 As a Picador customer you have the option to fit the parts yourself or get one of our Renault trained technicians to fit it for you. 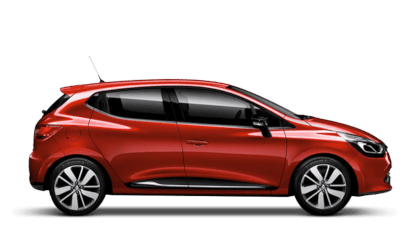 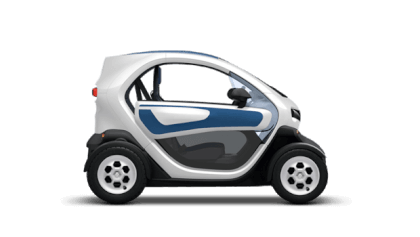 So if you have a requirement for some new parts for your Renault, why not speak with the experts today.